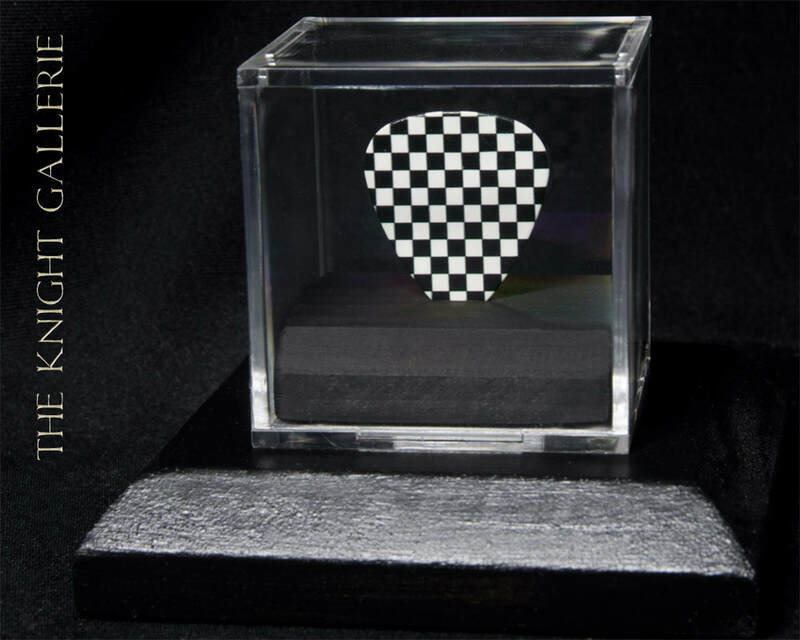 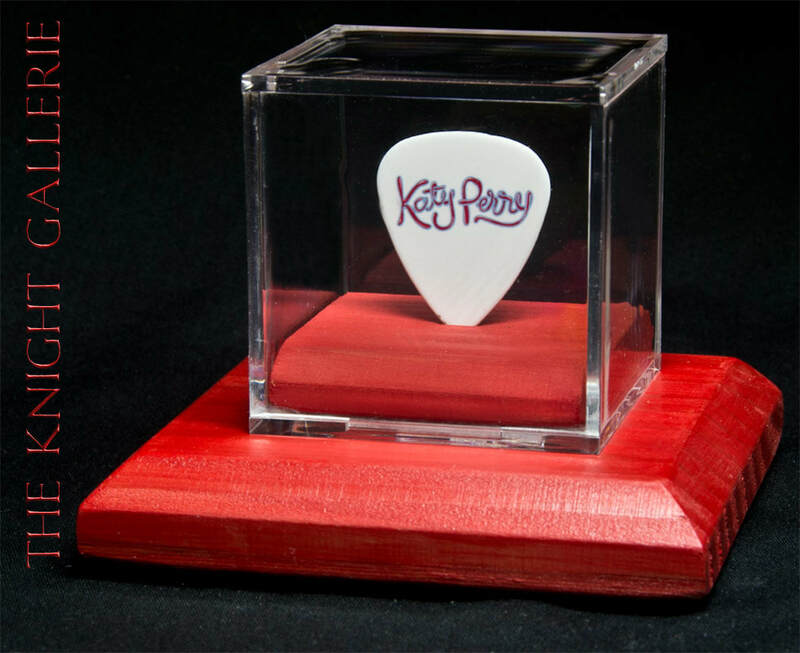 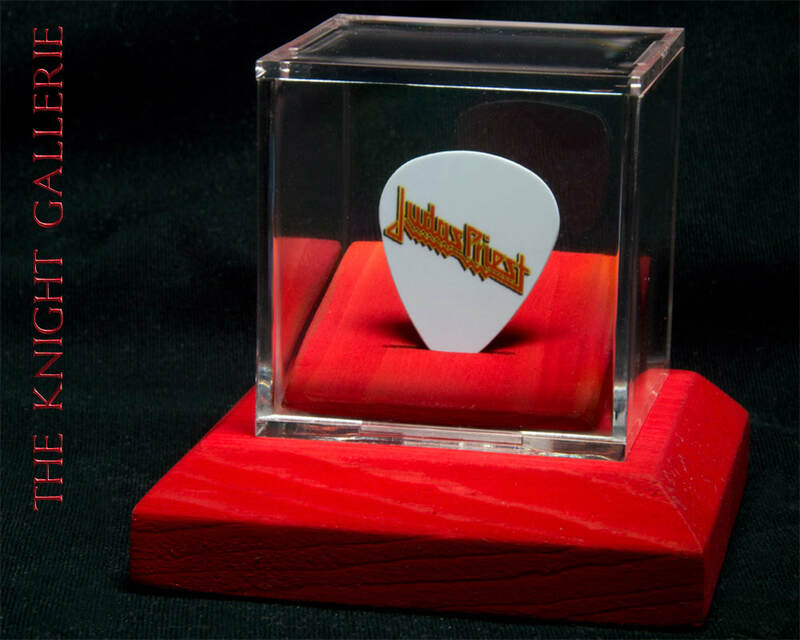 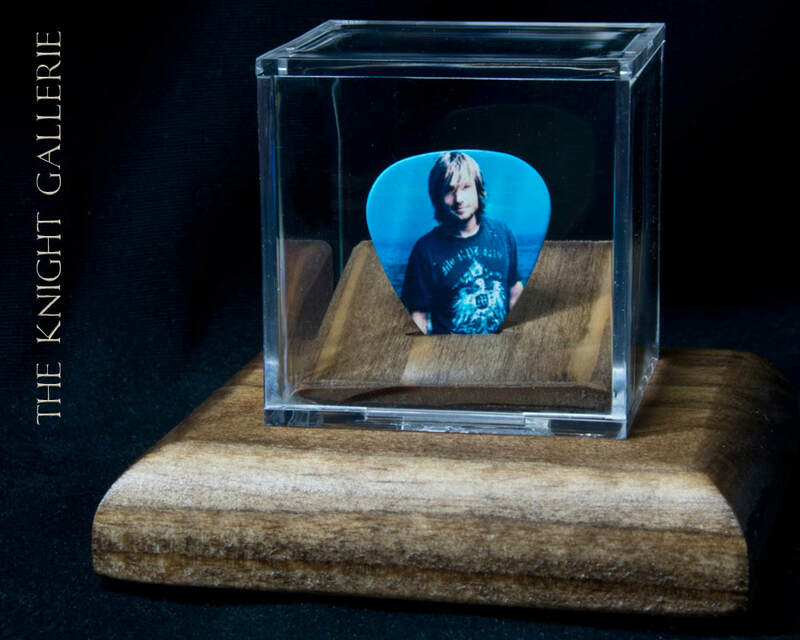 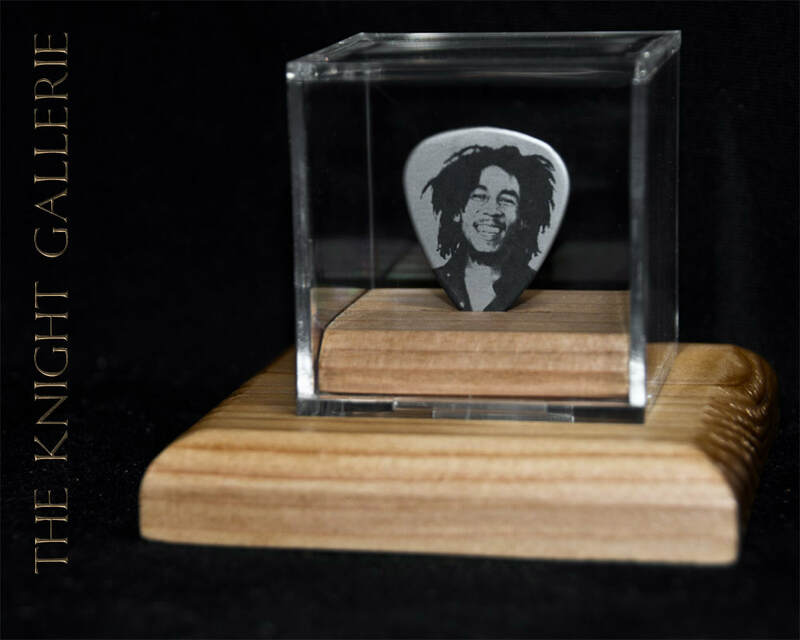 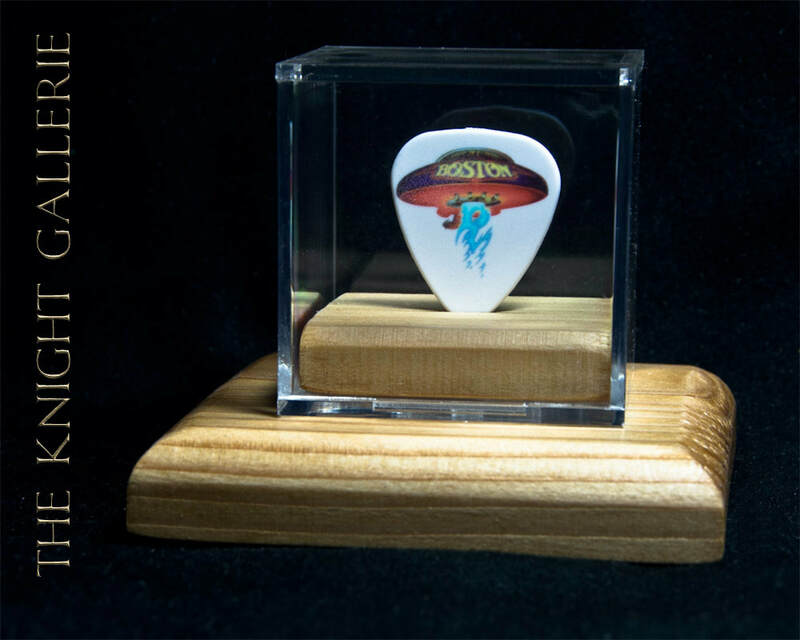 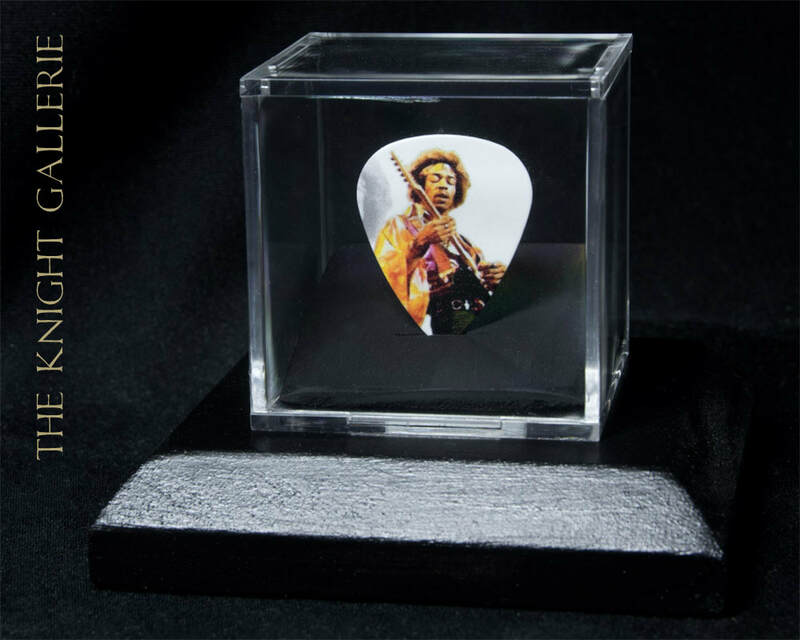 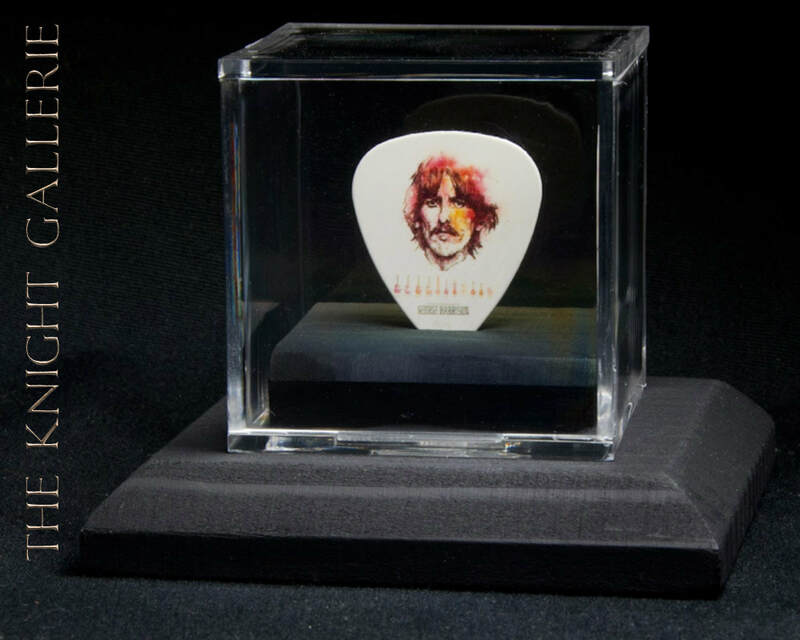 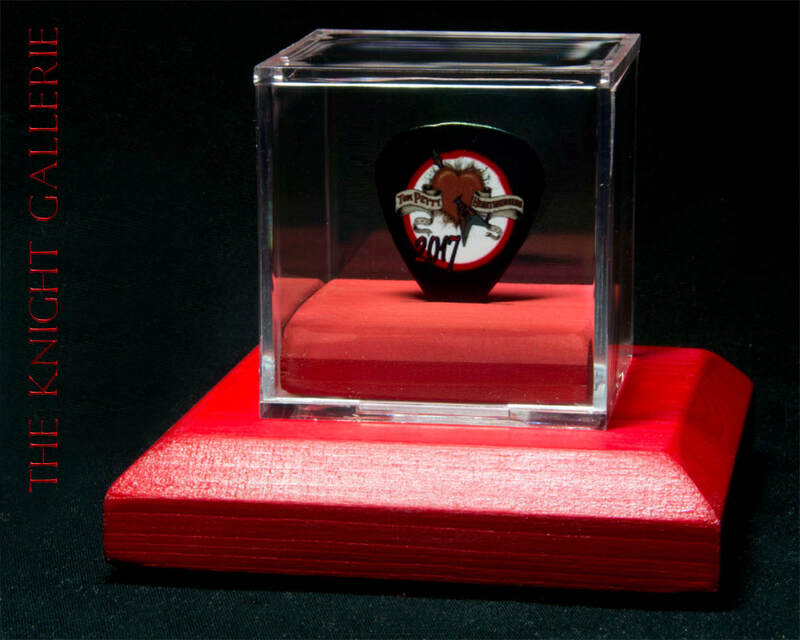 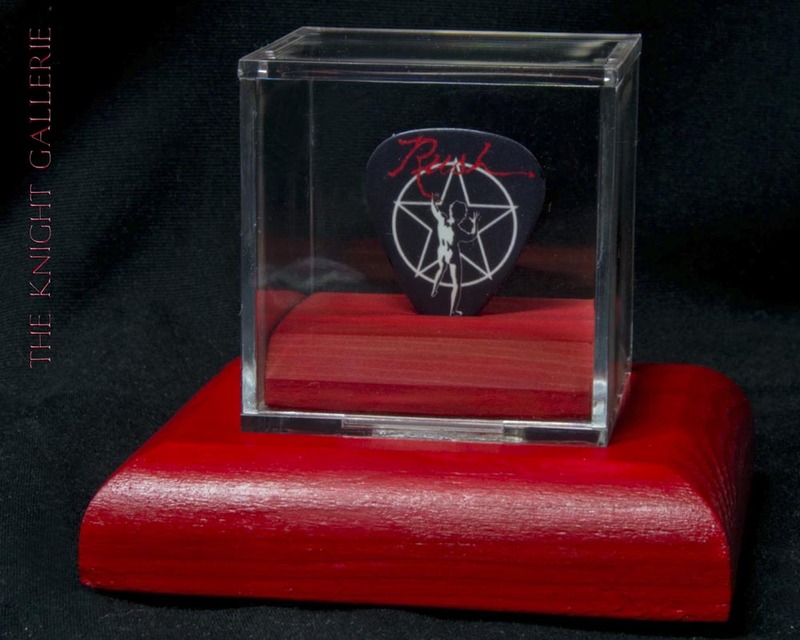 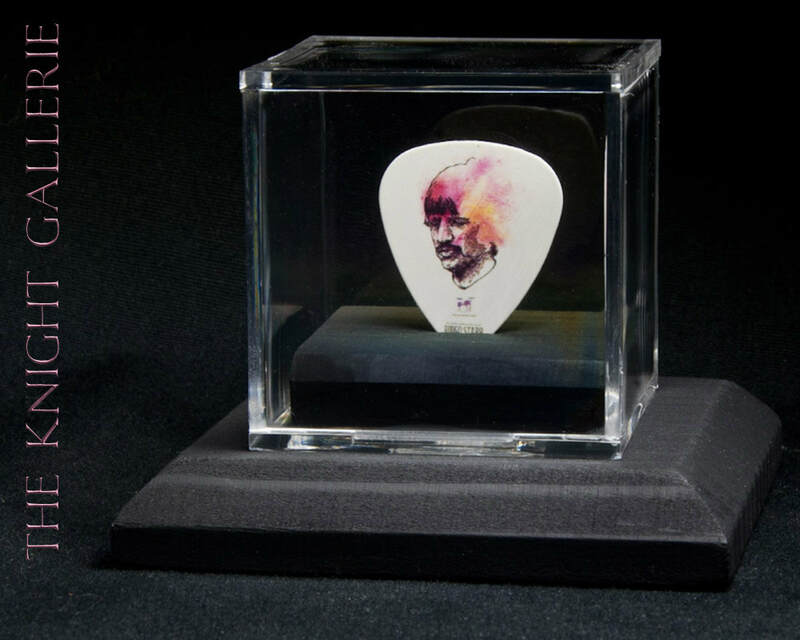 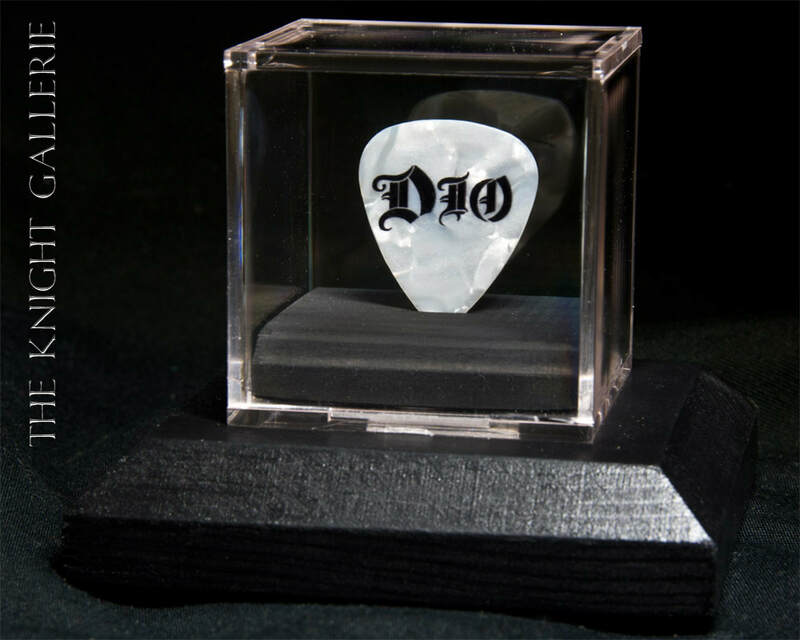 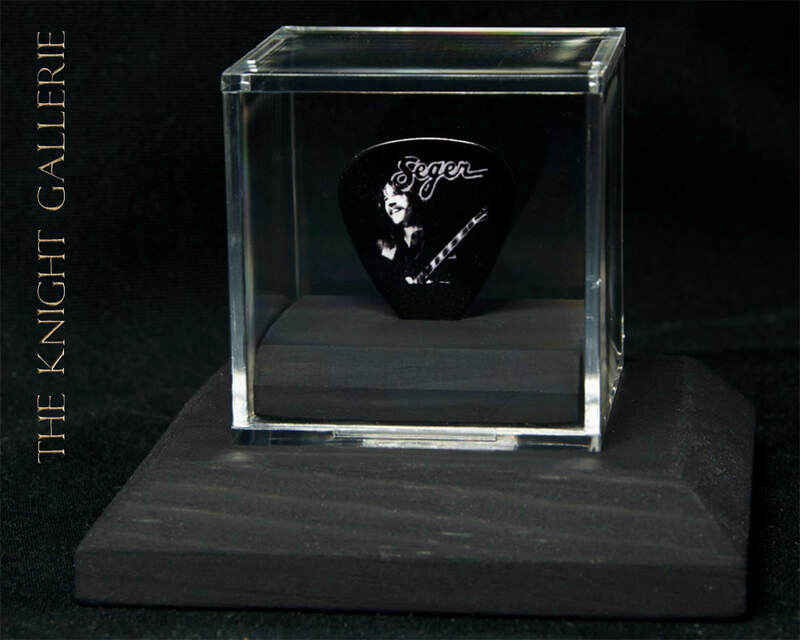 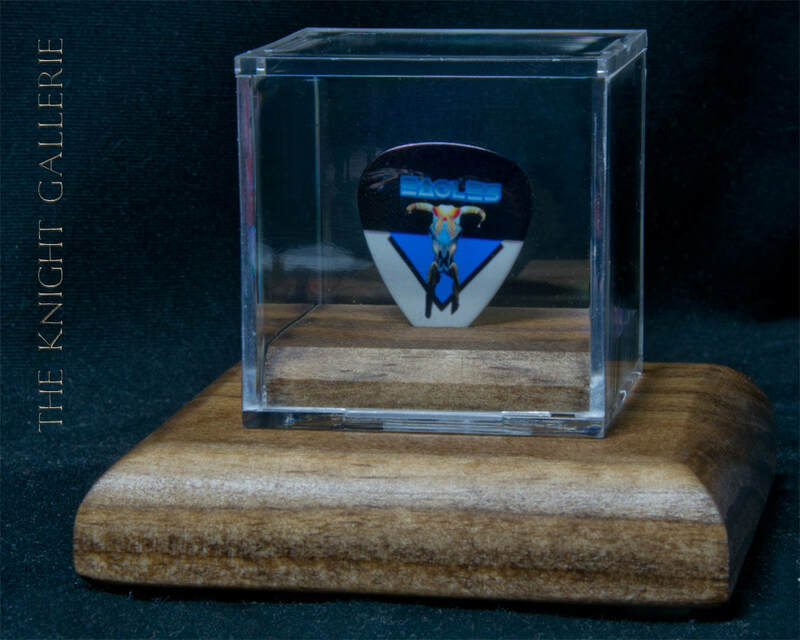 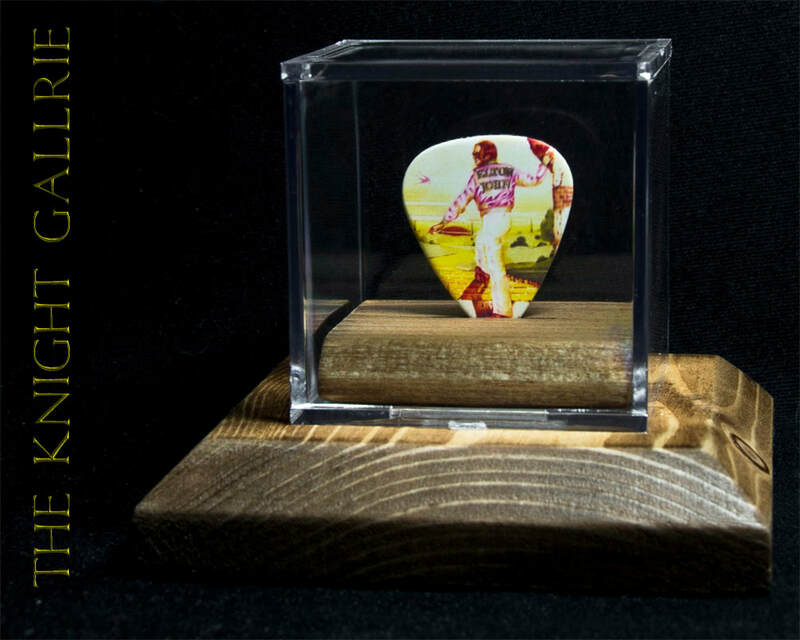 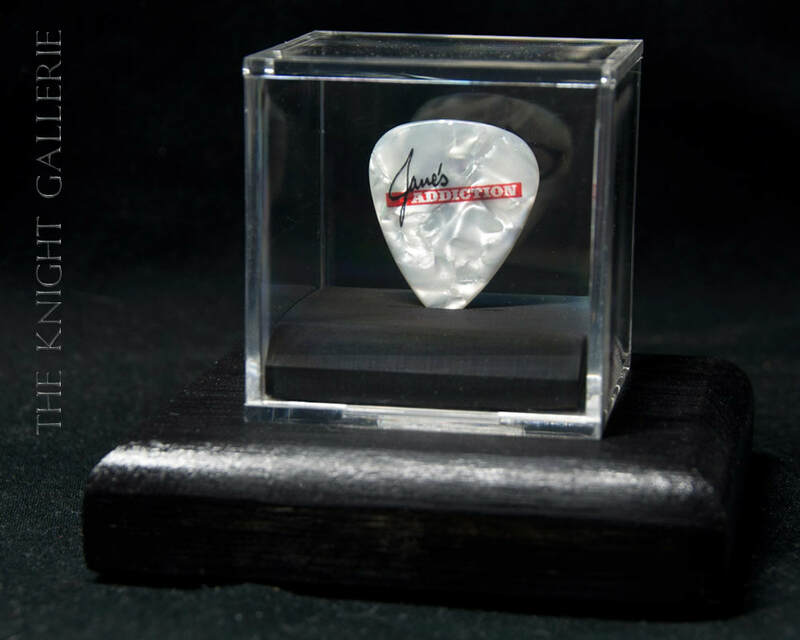 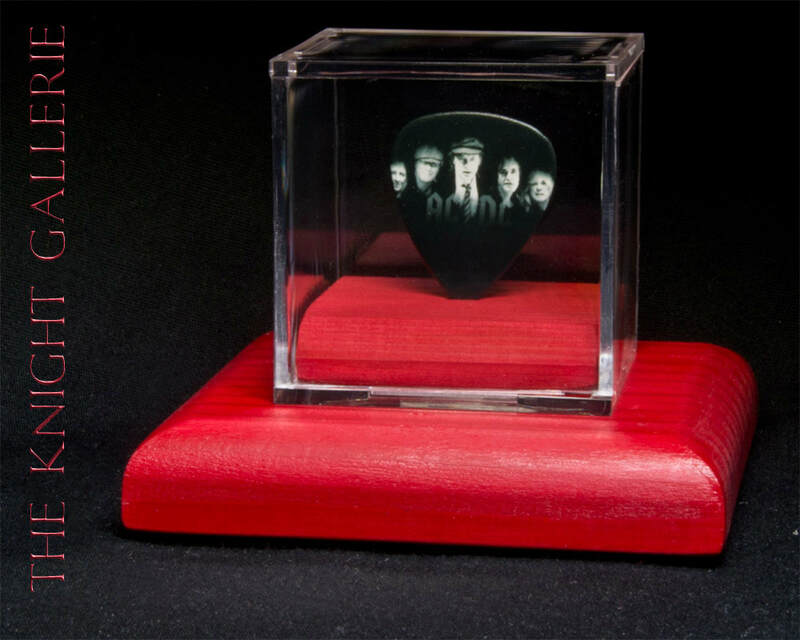 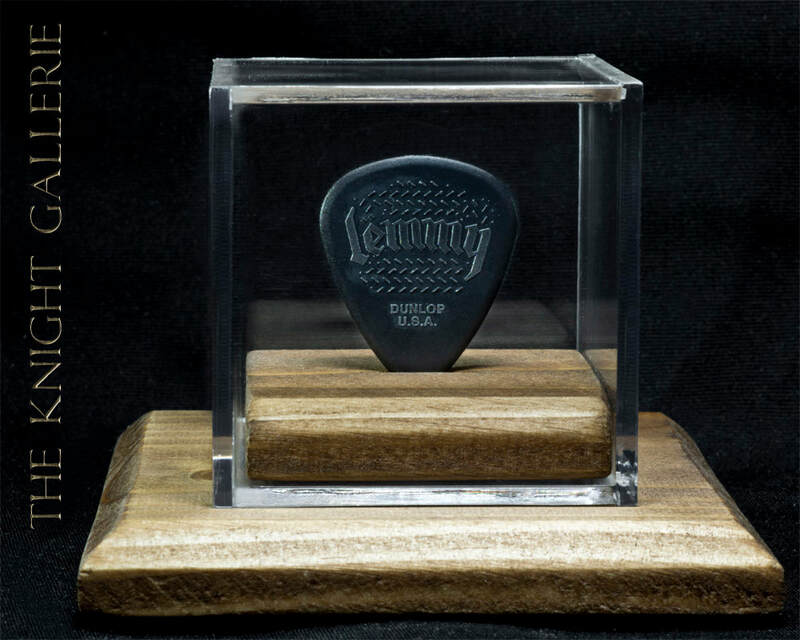 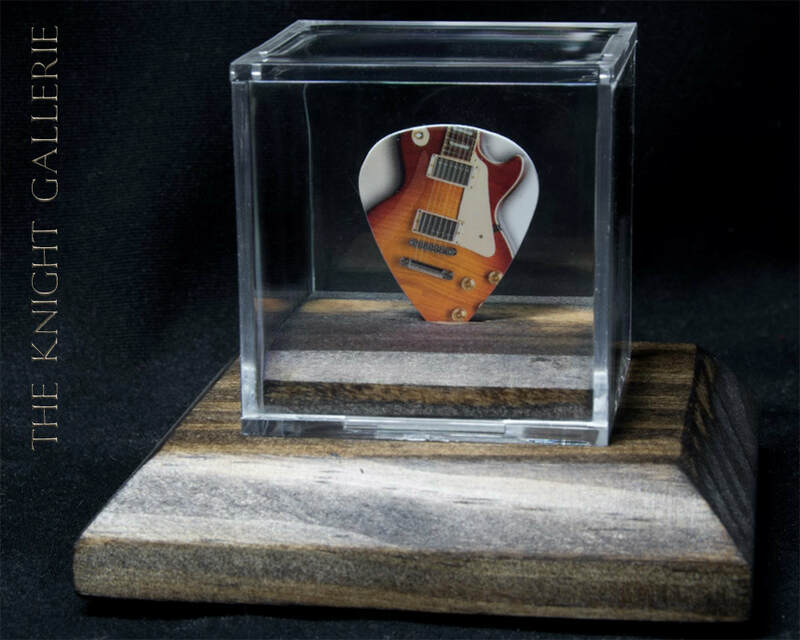 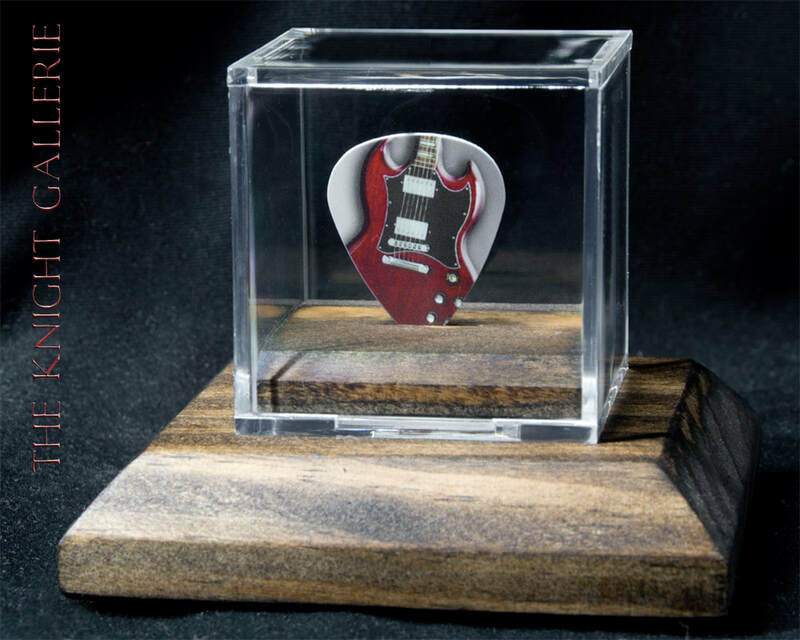 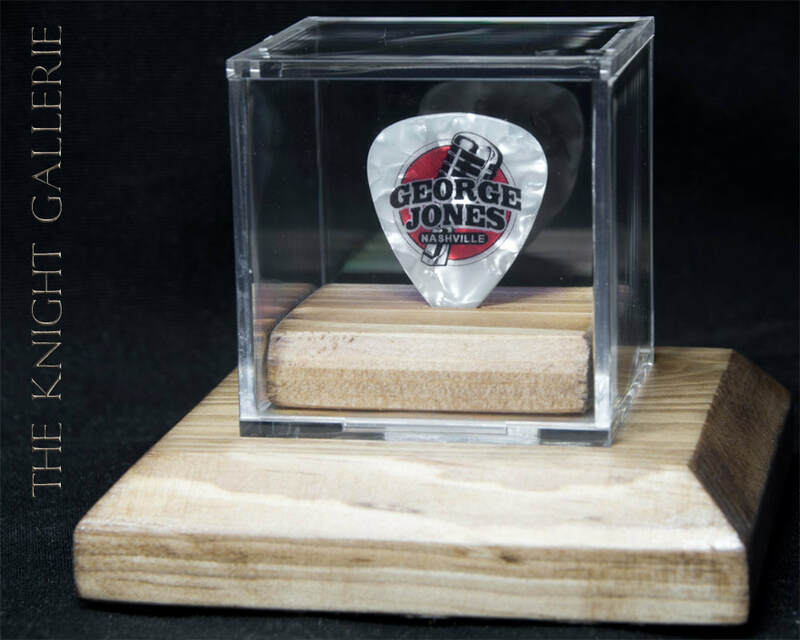 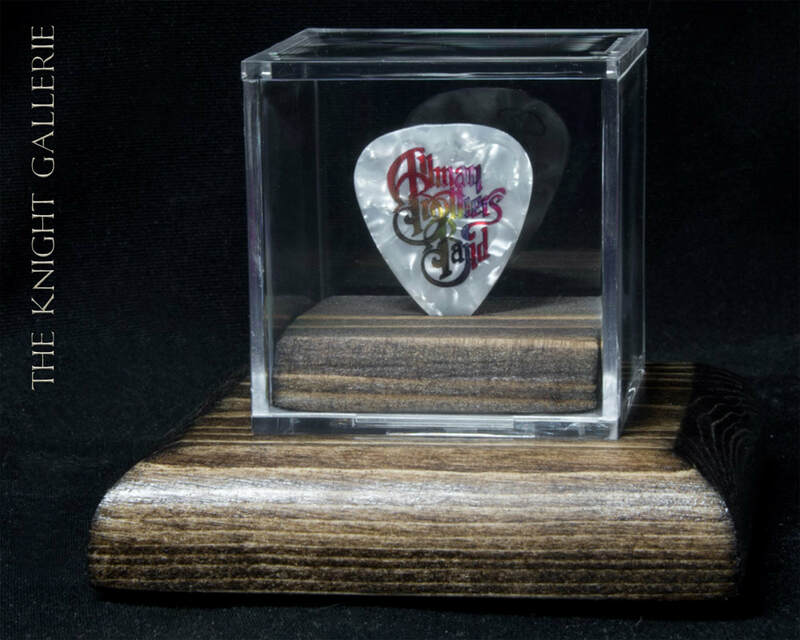 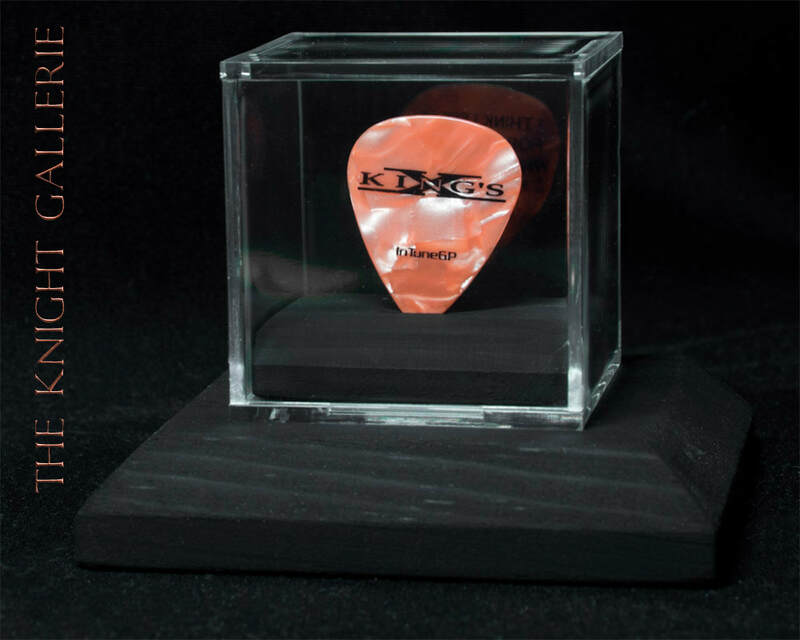 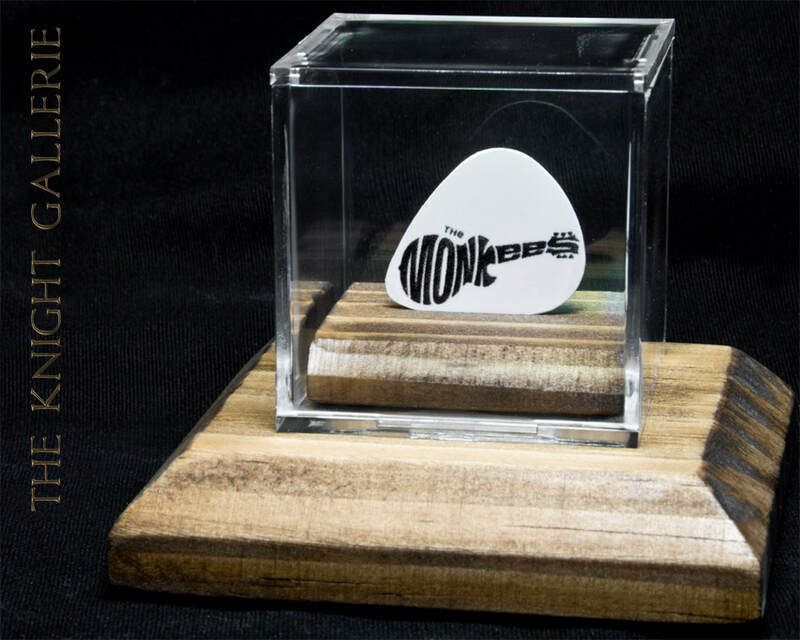 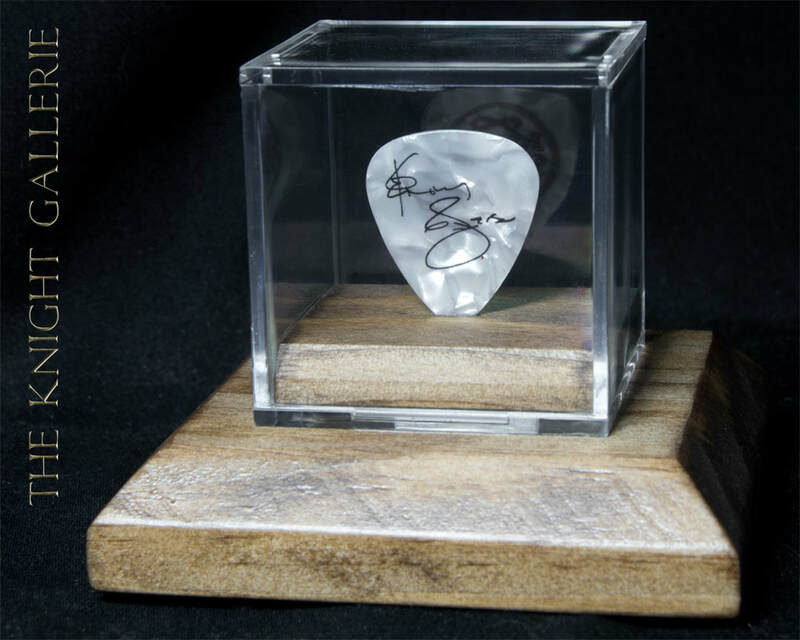 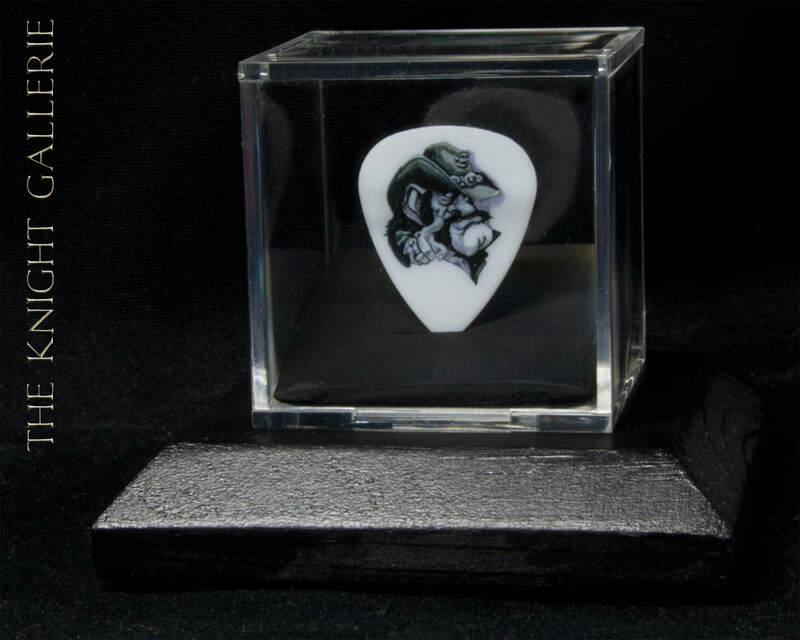 More commemorative guitar picks...and YOU thought that was it! 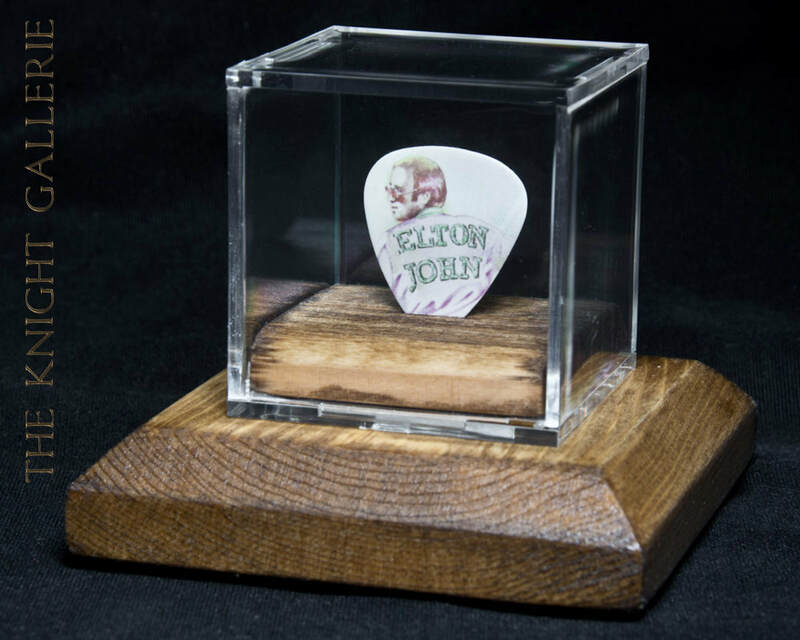 I create and hand-craft the wood elements associated with the ensembles. 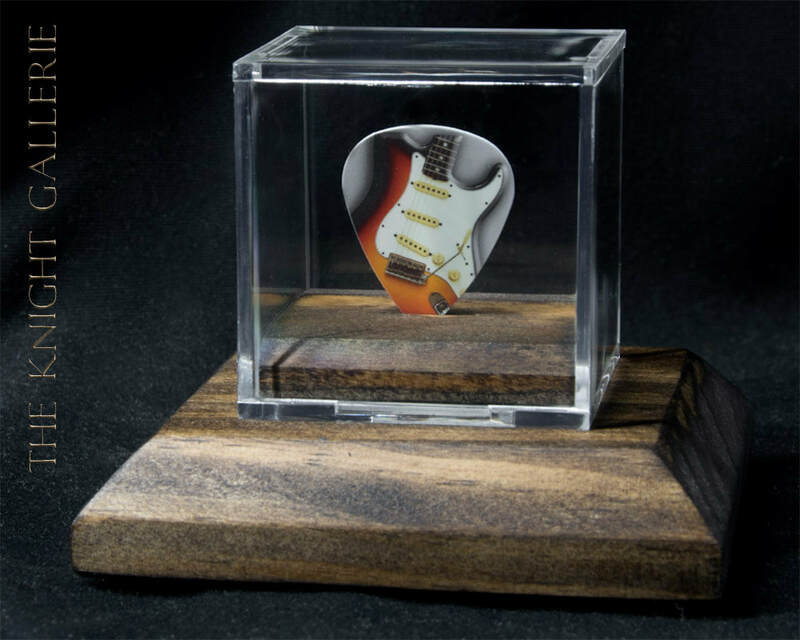 You can leave my gallerie and go directly to my online store by clicking the link below. 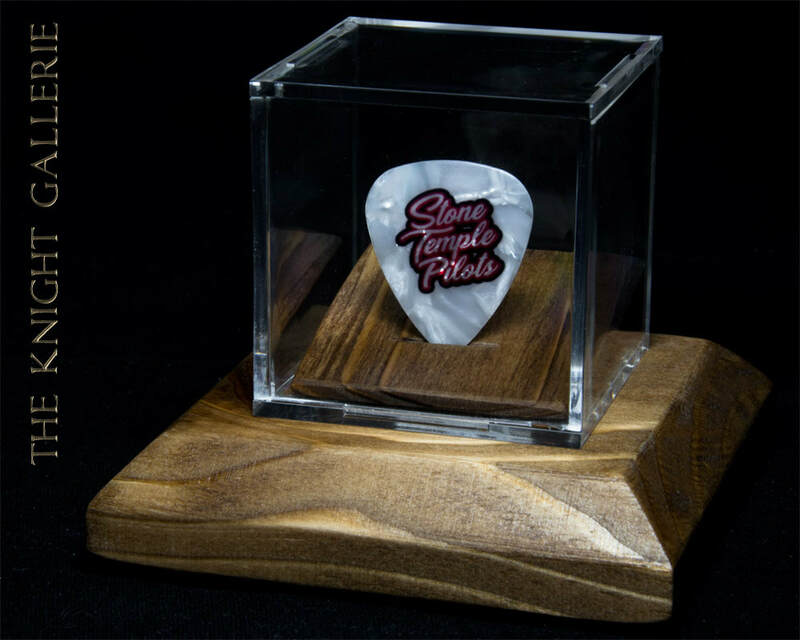 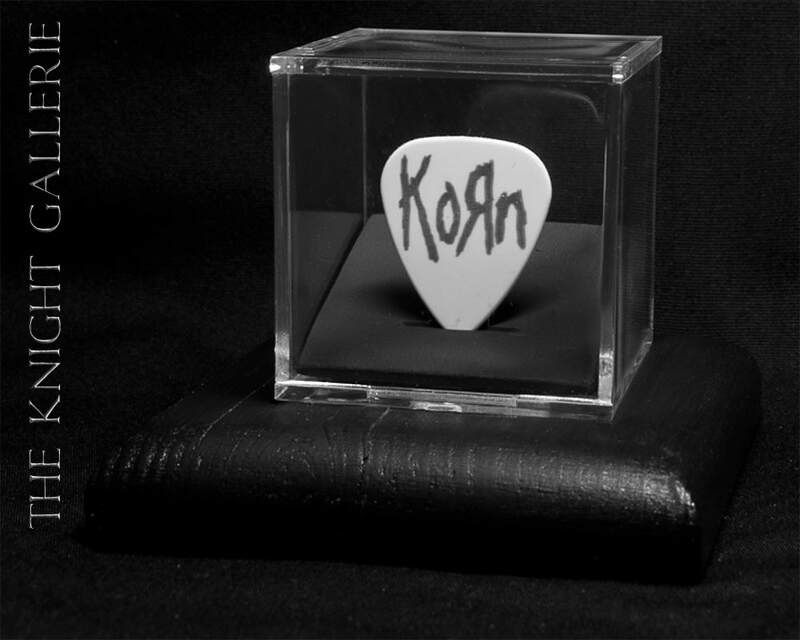 More commemorative guitar picks to be posted soon!